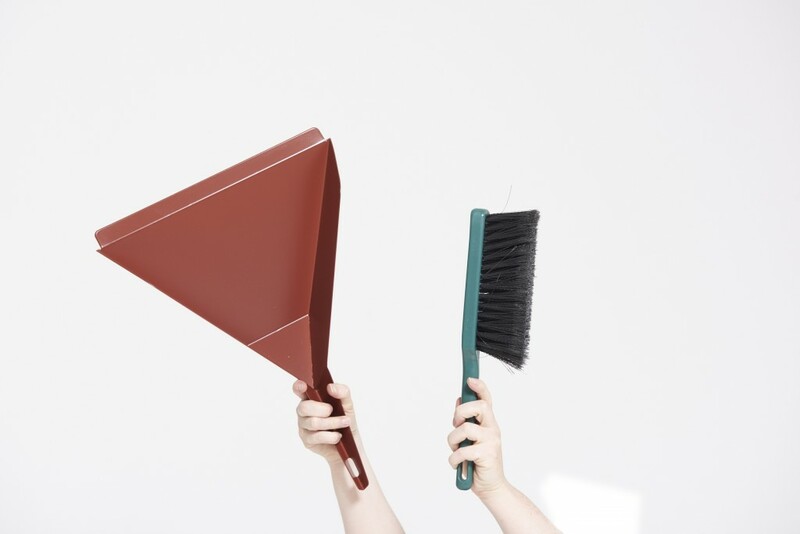 Our Heavy Duty, ‘Tough’ Dustpan is designed for durability and made for industrial, rugged use. More than suitable for all types workshop, gardening, outdoors use, and large working areas. 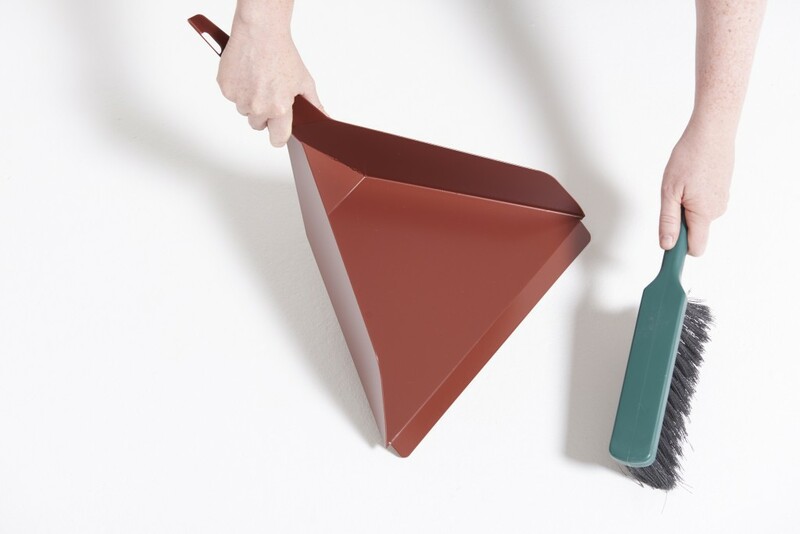 Extra strong large metal dustpan, Folded from 16 gauge steel, welded seams and finished in commercial grade powder coating, the ‘Tough’ Dustpan is built to endure a lifetime of use. 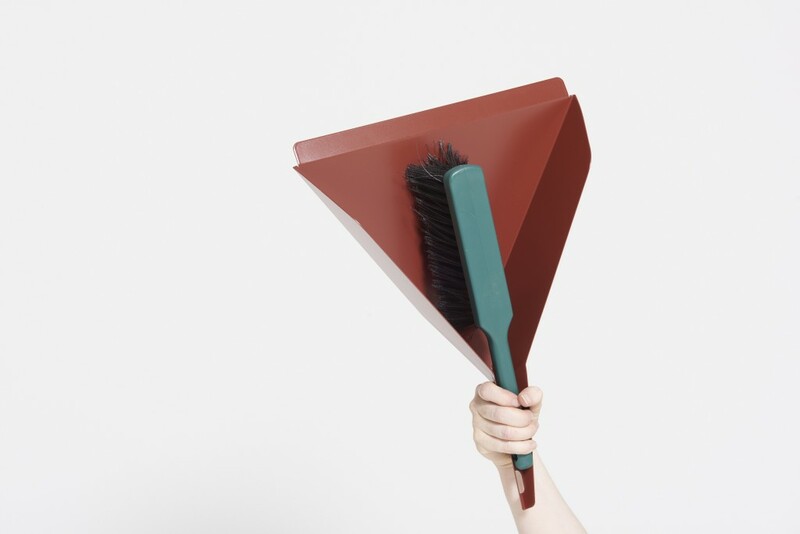 Where its plastic counterparts will decay, crack and break easily, the ‘Tough’ dustpan is guaranteed to outlast and outperform. 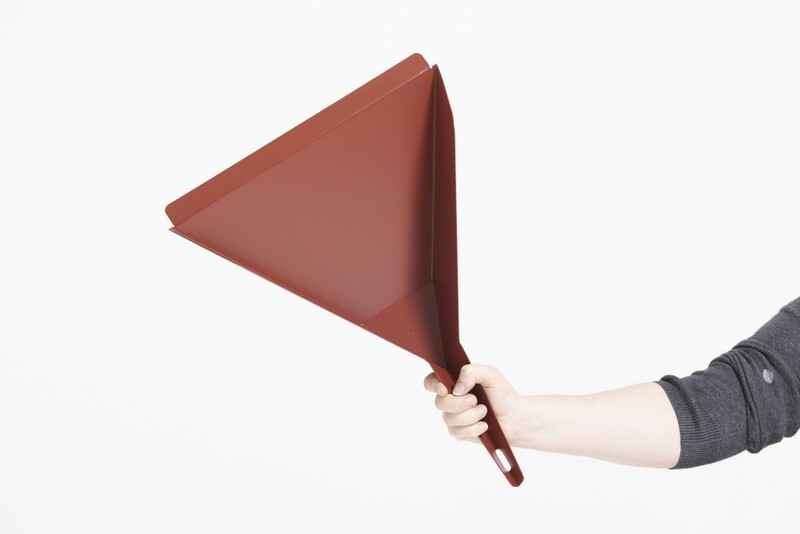 350mm wide with a deep carrying capacity, this is one off the largest and strongest dustpans available in Australia.